The Back Doctors Wellness Clinic Welcomes You! 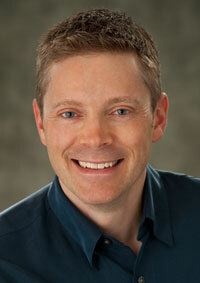 Hi, my name is Dr Mike Newberry, thanks for stopping in! I have created this chiropractic website to help Victoria area residents understand why they may be suffering with back pain and how to fix it. Please take some time to learn about your spine, and how we may help you by reading the pages on this site that interest you. 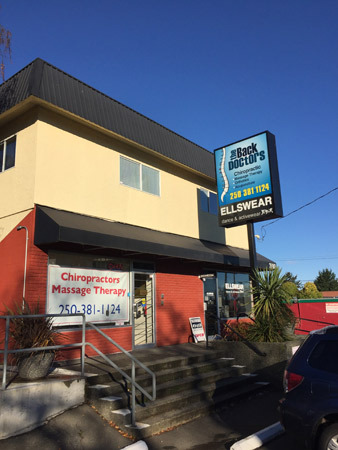 At The Back Doctors Wellness Clinic we are a multidisciplinary team of chiropractors and healthcare providers who enjoy working together to help you become healthier as quickly as possible. We correct the cause of your symptoms for lasting relief! We take the trust you place in us as your Victoria healthcare providers very seriously, which we feel we must earn from you, beginning with your first contact with us. We welcome you into your journey of improved spinal health and hope you find this website a useful resource. If you are searching for a Victoria chiropractor, please call or email us if you would like to speak to one of our doctors.